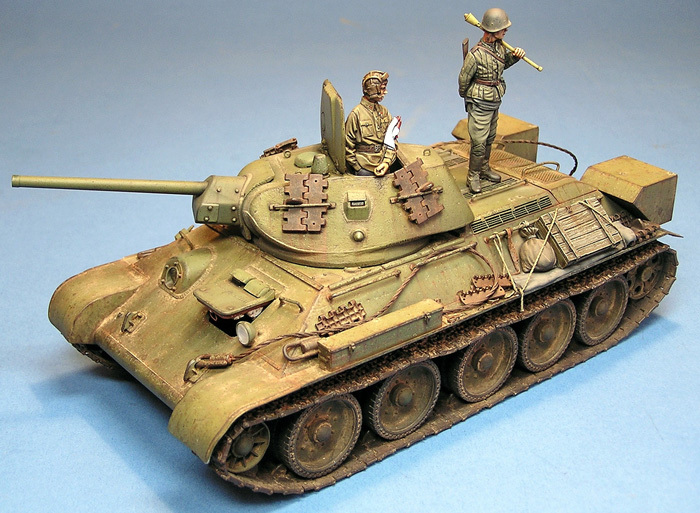 Here is my latest model, Dragon's 1/35 scale T-34 'Factory 112'. 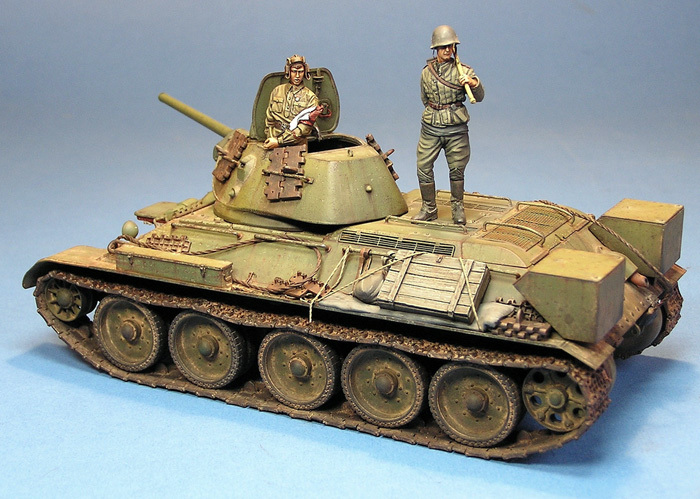 Much of that was down to the quality of the Dragon kit and using techniques that I'd practiced on my IS-2. I would also like to say how much I enjoyed painting the Alpine and Mig Productions figures, both of which are very well sculpted and fun to finish. If only more models were this enjoyable! 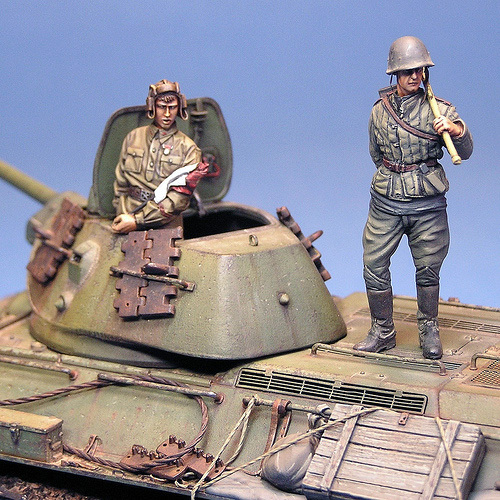 The model will feature in a future issue of Military In Scale magazine.